January 2019: Tips, eNews & More! 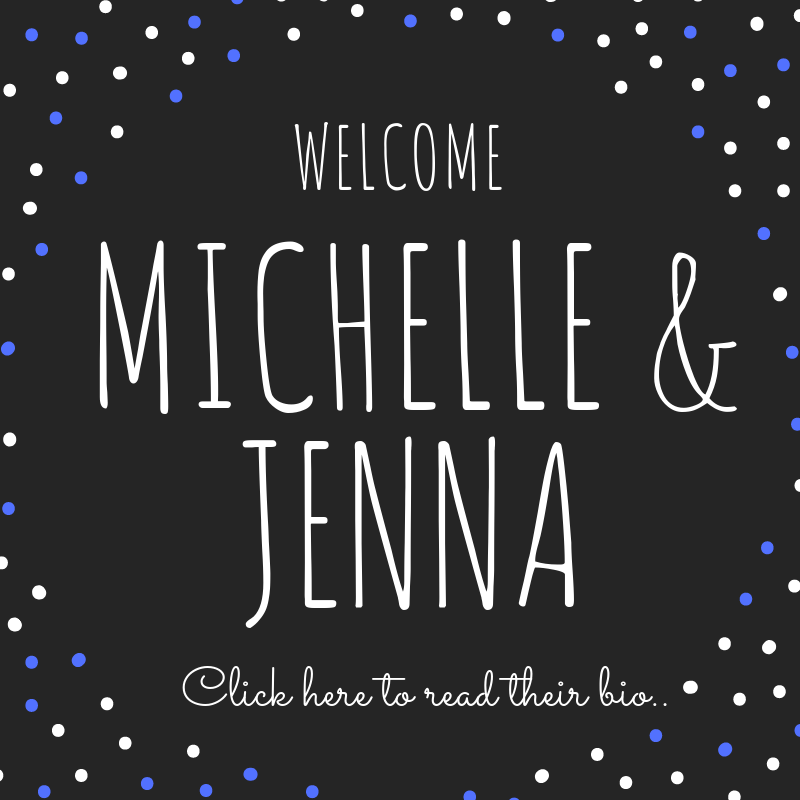 Please join us in welcoming our new receptionist, Michelle and our new hygienist, Jenna. We are so excited to have them as members of our team. Click here to know more about their amazing personalities. 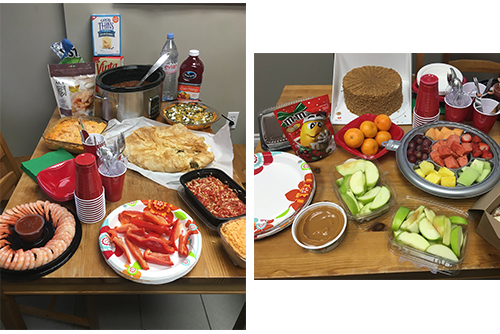 To wrap up 2018, we celebrated with our annual holiday potluck on December 6th. All the food was delicious (we have some great chefs in the office) but the company and conversation was even better! Cheers to 2018 and we look forward to 2019! Dr. Benedict and his team celebrated the end of another successful food drive this year. Between November 1 and December 14th, we asked for food and toy donations and the response was amazing! Thank you to everyone who gave generously for helping to brighten local families' holidays. 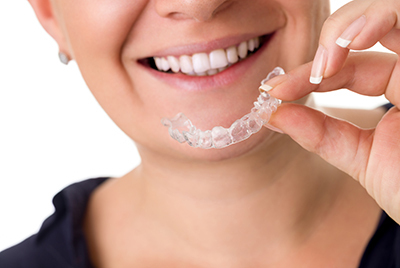 The rise of clear aligners in recent years, such as Invisalign, has not only given dental patients amazingly straight teeth, but also an alternative to fixed appliances (e.g., metal-wired Buccal braces). Fixed appliances are orthodontic devices "fixed" to patients' teeth, usually braces. In contrast, non-fixed appliances are removable orthodontic devices like Invisalign aligners. The results of Invisalign, however, extend far beyond straighter teeth. It has also proven to successfully improve patients' overall dental health, particularly periodontal health and oral hygiene. Click here to learn about the benefits of Invisalign. Are you looking for new healthy and yummy veggie dishes? We're here to help! This recipe is easy to make, mouth-watering to look at, and delicious to eat. Make it part of your meal plan!